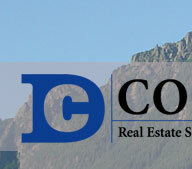 Welcome to Cook Real Estate! Located in scenic Snoqualmie Valley, we offer a comprehensive array of residential and commercial brokerage services to customers throughout the valley, Puget Sound and Washington State. On our web site, you will be able to search homes for sale, learn the value of your real estate and find terrific deals for buying and selling your home or property. 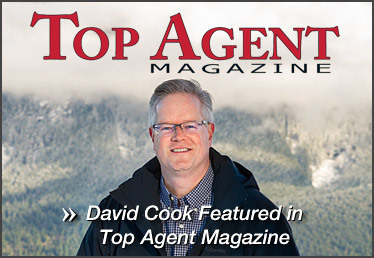 Cook gets results for home buyers and sellers. So, stay awhile, have fun and save some money on your next real estate transaction!